Kaye Ballard, a musical comedy star who found success on stage and screen, died of natural causes on January 21 in Rancho Mirage, California, according to Variety. She was 93. Born Catherine Gloria Balotta on November 20, 1925 in Cleveland, Ohio, Ballard first found her way into comedy by appearing with Spike Jones in a 1940s touring revue. She made her Broadway debut as a replacement in the musical comedy Top Banana (1952), closing out the show's run. Soon after, Ballard landed the role of Helen in John La Touche and Jerome Moross' new musical The Golden Apple (1954), introducing what has become the tuner's most known song, "Lazy Afternoon." On-screen, Ballard played the stepsister Portia in the live TV presentation of Rodgers and Hammerstein's Cinderella (1957), headlined by Julie Andrews in the title role. Ballard's other screen credits include the role of Kaye Buell on the TV series The Mothers-in-Law (1967-1969) and the role of Vivian Proclo in the film adaptation of Terrence McNally's farce The Ritz (1976). Ballard's other Broadway credits include Carnival! (1961), The Beast in Me (1963), Molly (1973) and The Pirates of Penzance (1981). She played the fiery Jeanette Burmeister in the first national touring production of The Full Monty (2001) and portrayed Mrs. Brice in a benefit concert of Funny Girl (2002) at the New Amsterdam Theatre. 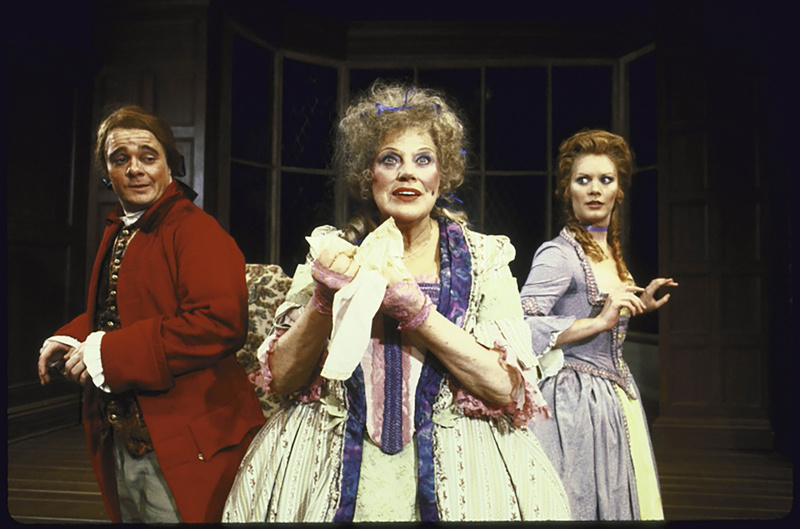 Off-Broadway, Ballard was seen in The Decline and Fall of the Entire World as Seen Through the Eyes of Cole Porter Revisited (1965), She Stoops to Conquer (1984), Kaye Ballard: Working 42nd Street at Last! 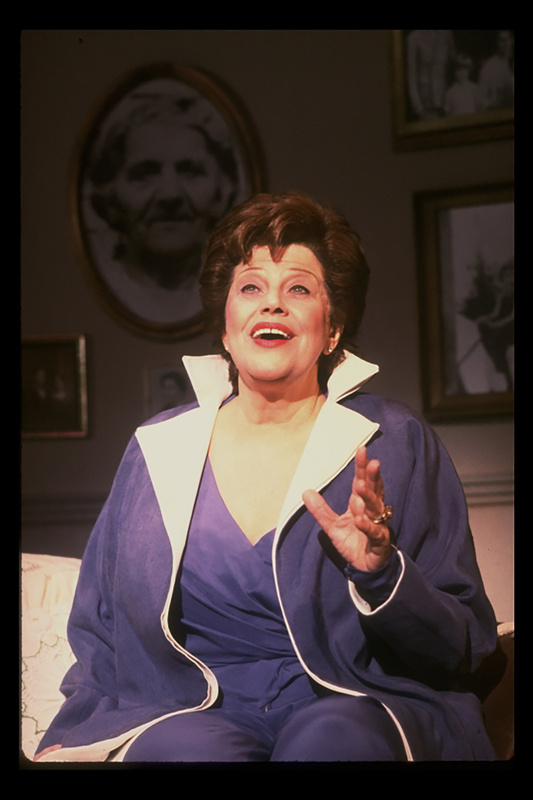 (1988), Over the River and Through the Woods (1998) and Hey, Ma...Kaye Ballard (1984), which she also wrote. In 2004, Argent Books published Ballard’s memoir, How I Lost 10 Pounds in 53 Years. In 2014, Ballard presented a "Going Out of Business" concert for friends and fans in Palm Springs, CA. 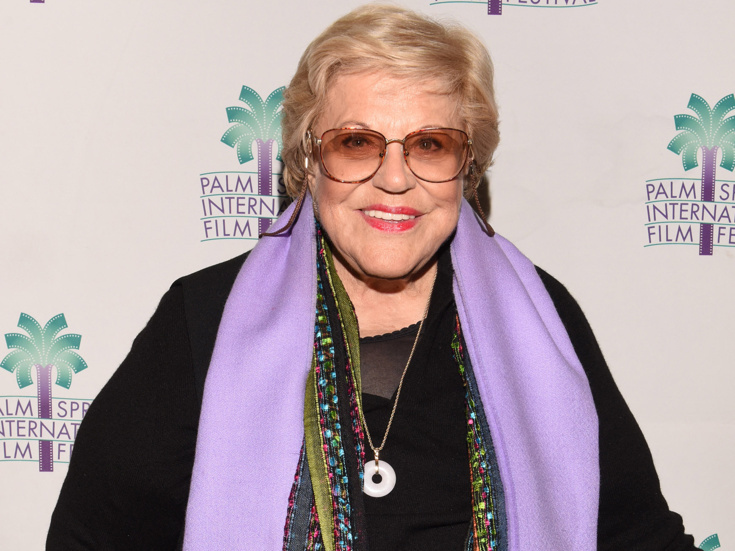 The show was filmed for a documentary about Ballard's life, titled Kaye Ballard: The Show Goes On, which recently debuted at the Palm Springs Film Festival. Ballard has no immediate survivors.